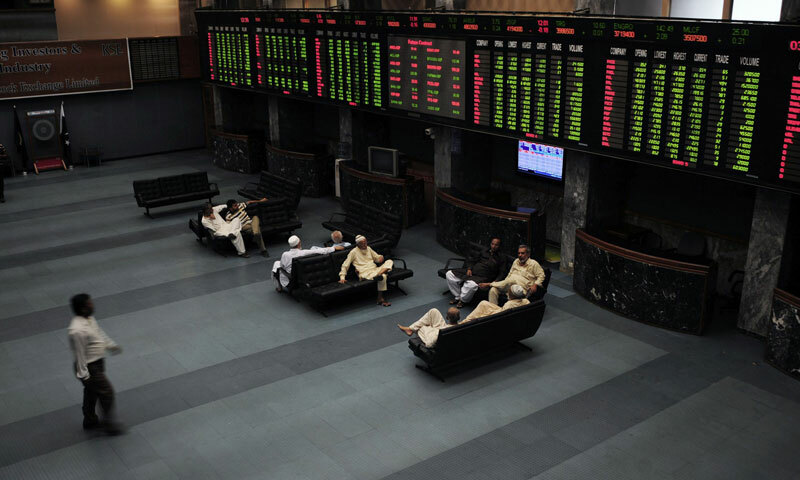 KARACHI: Pakistan's main stock exchange closed higher on Friday, with the benchmark 100-share index of the Karachi Stock Exchange rising 0.38 per cent, or 96.55 points to 25,603.35. The slight rise followed several days of uncertainty in the market as peace talks crumbled between the Pakistani government and the Taliban. Institutional buying was seen in Engro Corporation, Engro Fertilizer and in the cement sector, said dealer Samar Iqbal at Topline Securities. Engro Corporation Ltd rose 5.0 per cent to 182.10 rupees while Maple Leaf Cement Factory Ltd was up 4.85per cent to 27.90 rupees. The rupee ended weaker at 104.88/104.95 against the dollar compared to Thursday's close of 104.84/104.89. Overnight rates in the money market fell to 7.50 per cent from Thursday's close of 8.25 per cent.